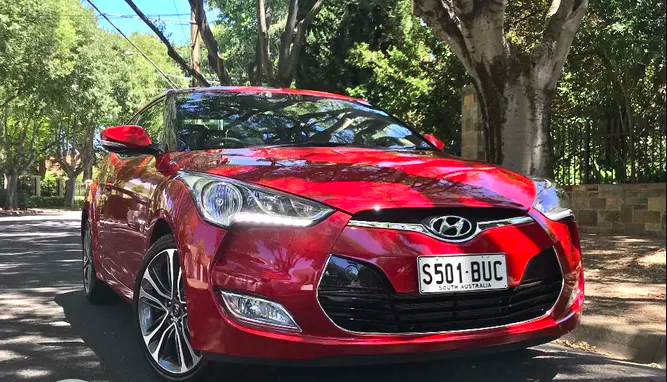 There’s nothing better than that new car look, and while expertly washing and polishing your car might sound like a lot of effort, simple car maintenance is easier, and more effective than you might think. Plus, by looking after your car’s paint job, you’ll be ensuring your car maintains that coveted new car look well into its teens. If your car is frequently exposed to the sun and is rained on often, you’ll need to wash your car more than you would if it was kept in storage. Clear coat failure is very common, and more often than not, is a result of exposure and neglect. When your car is parked, opt for undercover areas. A lot of people fall into the trap of thinking a tree is shade enough, but what they don’t realise is that trees are host to insects that drop sticky residue, and are home to birds that won’t think twice about going to the toilet on your beloved car. These bird droppings pose a number of risks, as bird poo isn’t just gross, it’s also acidic. This acidic composition, if left without cleaning for too long, can dissolve the paint and permanently damage your car’s paint job. By washing your car regularly, you’ll be ensuring any dirt, droppings or foreign residue that have built up on the car don’t bond to your paint job, or leave your car with an unwanted rough feeling. If your car is left unwashed for too long and the paint does develop a rough feeling, you’ll need to work at it with a clay bar to remove the stubborn debris and contaminants, which requires a lot more work! You might be tempted to take the easy route and use an automatic car wash, however, if paint protection is your ultimate goal, these car washes definitely do more harm than good. This is because the brushes are usually too rough and harsh on the paint’s surface, and the cleaning chemicals used in these machines are usually aggressive and contain a lot of salt that will ultimately strip away the paint’s protective wax and sealants. It’s also recommended that you ditch the cheap two-dollar shop sponges and instead use a microfiber cleaning cloth when washing your car. This is because, unlike cheap sponges, microfiber cleaning materials pick up dirt without trapping it, and the dirt is much easier to wash out, so the cloth can be re-used multiple times. One more tip is not to use dishwashing liquid as an alternative to car wash. This is because dish soap contains higher concentrations of salt and chemicals that will be harmful to your paint, car rubber and plastic trim, especially when used over a long period of time. Good quality car wash products will contain pH balanced formulas that are gentle on the paint, provide good lubrication and good soap suds that will keep dirt and grime suspended, preventing it from smearing across or scratching your car’s paint job. To find out more about the best car wash products to use on your car, contact the team at Bodyshop Paint Supplies today!